Having a successful marriage doesn’t come easy. It requires skills and communication that doesn’t always come naturally. We’re here to help you navigate the difficult parts of relationship. We have a passion for relationships at Renewal because we belief that happiness, joy, and peace are impossible to find in yourself alone. We need others and were not created to be alone. Your marital and relationship problems are likely rooted in the individual problems of two people who are “triggering” each other’s hurts and defenses. 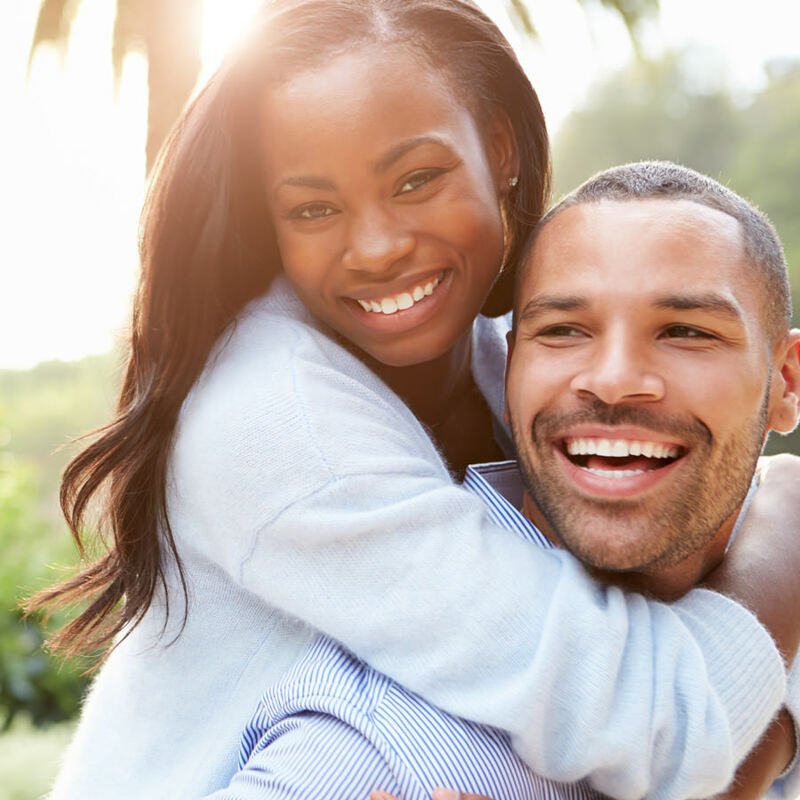 Individual growth will help remove the barriers that keep your marriage and other relationships from effective communication, trust and intimacy. Most of us have the basic skills needed to communicate and relate effectively in marriage, but we have unresolved hurts and wounds that when triggered lead us to focus on ourselves at the cost of being unable to focus effectively on the needs of others in our lives. Individual hurts and wounds that inhibit marital effectiveness can come from anything that has led to you having difficulty with trust, vulnerability, openness and calmness during conflict resolution. If you choose to work on your marriage at Renewal, you are choosing to work on yourself! It is this formula of “taking the plank out of your own eye first” (Matt 7:4) that has led to hundreds of thriving marriages today despite the difficulties of their past! Once individuals begin to heal and learn to maintain openness with each other, they are then able to learn new skills and mature in the skills they have. Marriages, like all other types of relationships, require many skills that some have never been taught. Learning how to prefer and serve others and how to make decisions corporately with honest and respectful communication was not modeled or taught to many in their families of origin. Learning how to resolve conflict together as a team without making the person the enemy is a skill that very few have mastered or were not taught. These skills are an important part of reconciliation in your marriage, and your Renewal counselor will teach, instruct, and help you apply these skills to the specific issues that are dividing your marriage. Renewing marriages and relationships of all types brings us great joy at Renewal – and we have a reputation in our communities for seeing marriages heal!